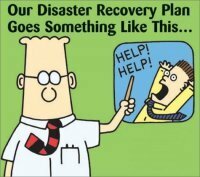 Disasters are no laughing matter and can be very costly both in recovering data and in downtime, we can assist you to put disaster recovery procedures in place to reduce the risk of a disaster occurring & in the event of a disaster to minimise costs and downtime as a result. We can assist you to recover after a disaster however it is caused. 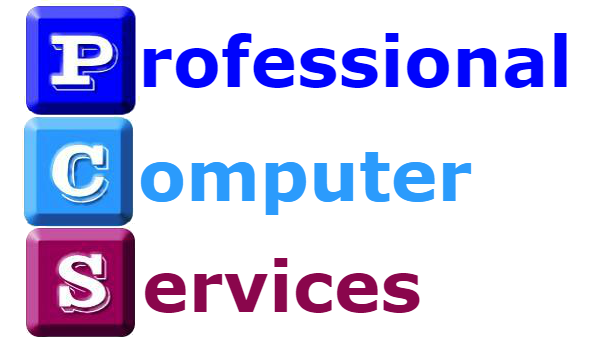 From Virus attacks to Hardware failure whatever the cause we have systems in place which can recover your data & get you working again with minimal downtime.